Innovation-we have a very creative communication distribution and can reach audiences globally via our very strategic network. 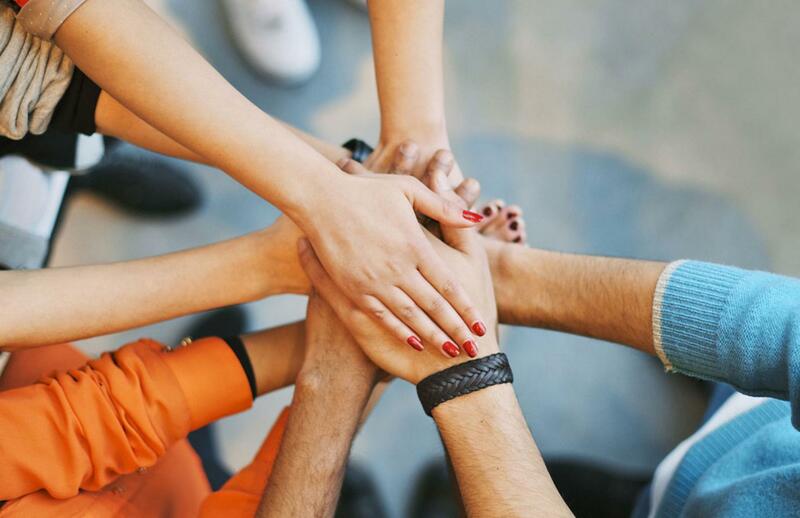 Flexibility- we are an agile organization allowing us the capacity to manage unexpected change and respond quickly and efficiently to adverse conditions. Perseverance-we strive to the highest level to preserve the integrity of our projects and mission always leveraging innovative tools and global know-how. 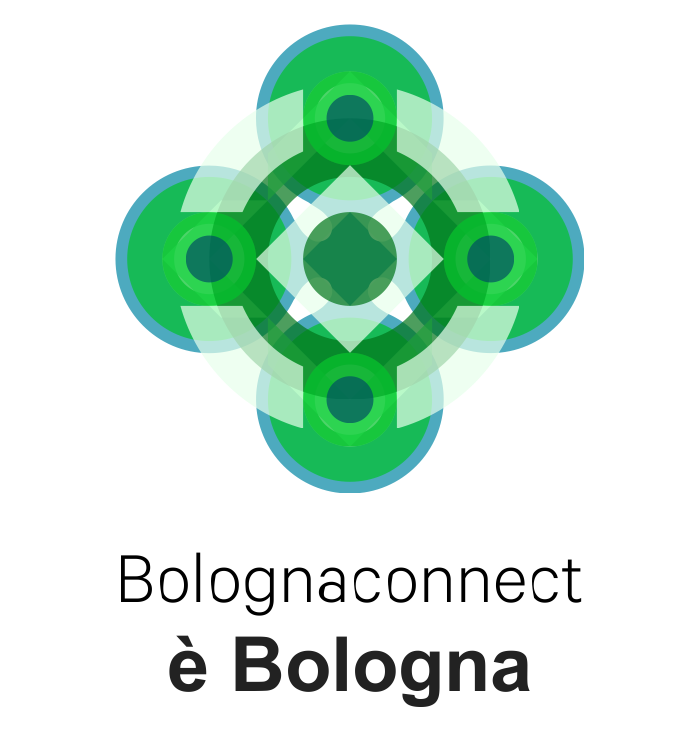 BOLOGNA CONNECT was founded by three partners that make up our strategic board: Antonella Orlandi, Laura Bizzari and Neima Sitawi.